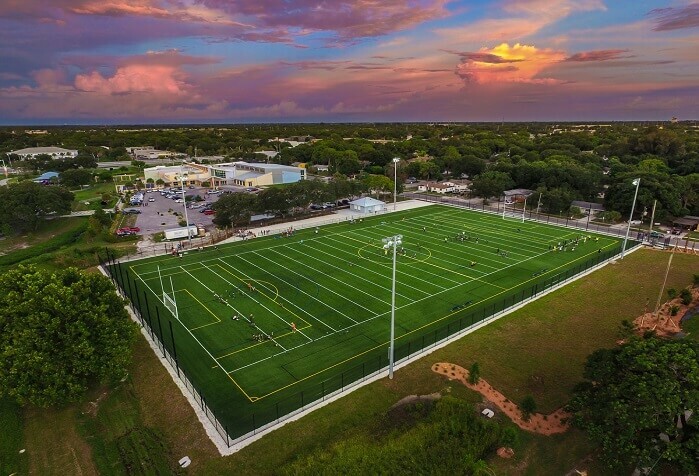 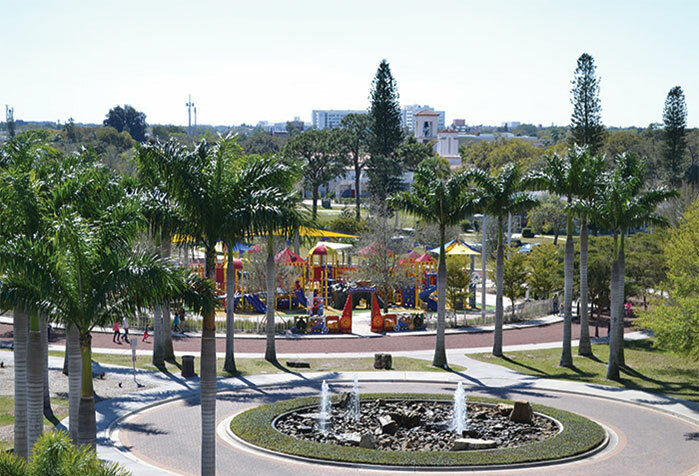 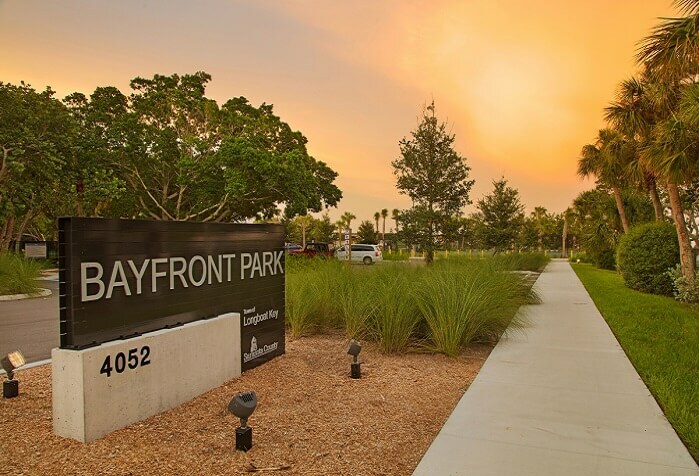 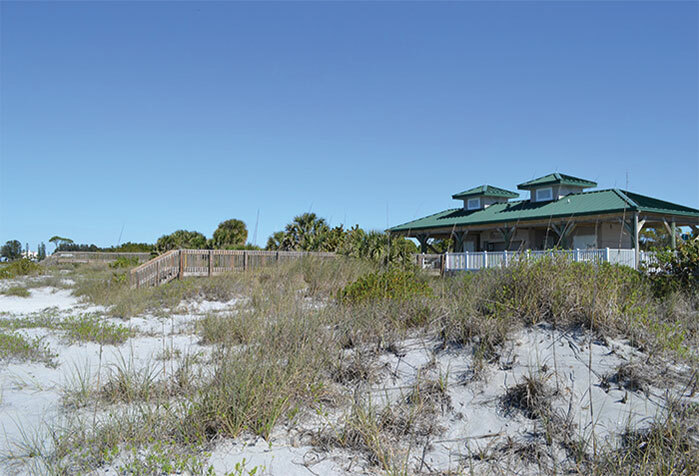 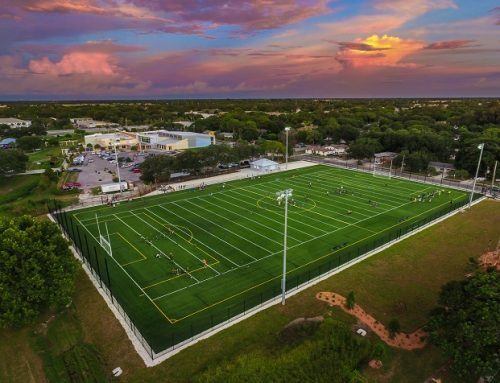 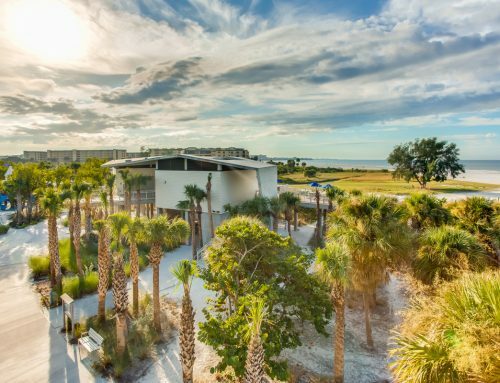 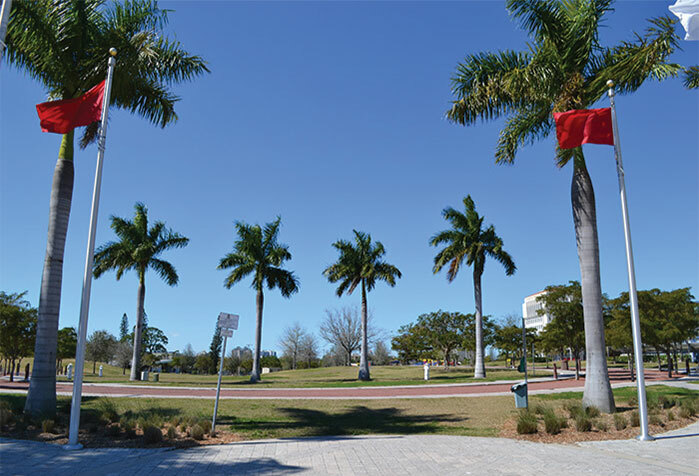 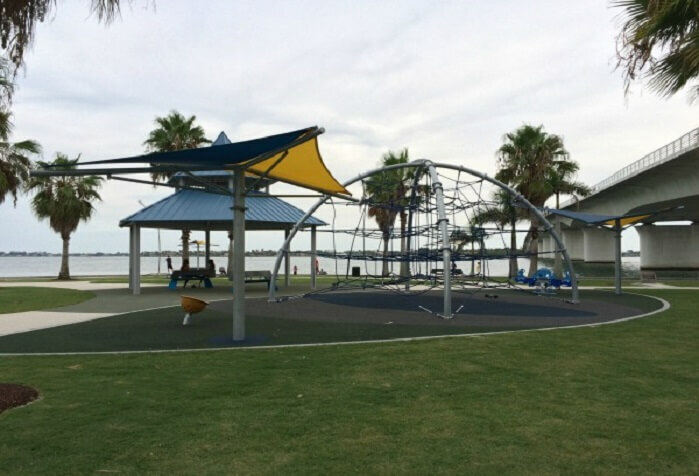 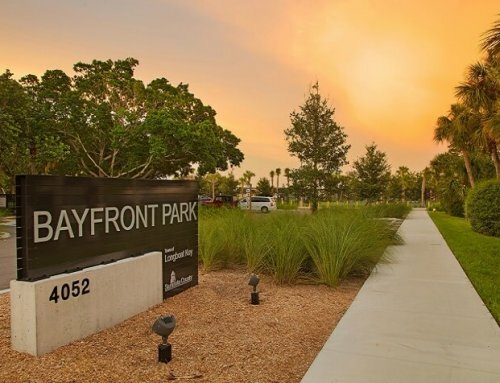 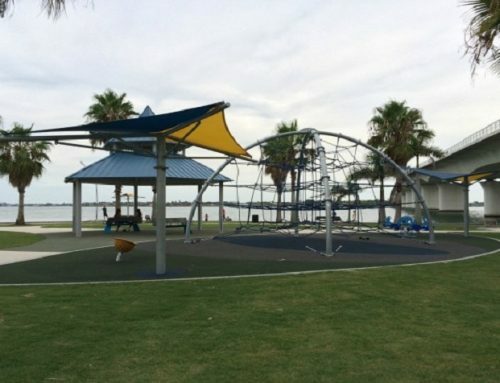 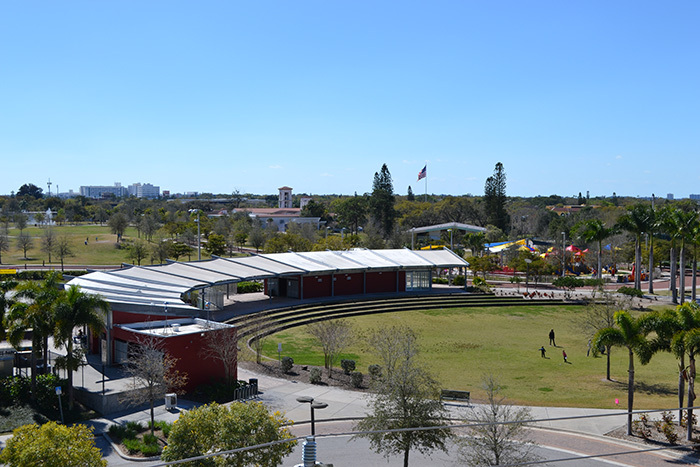 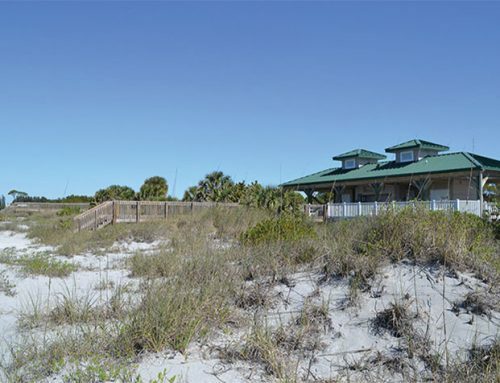 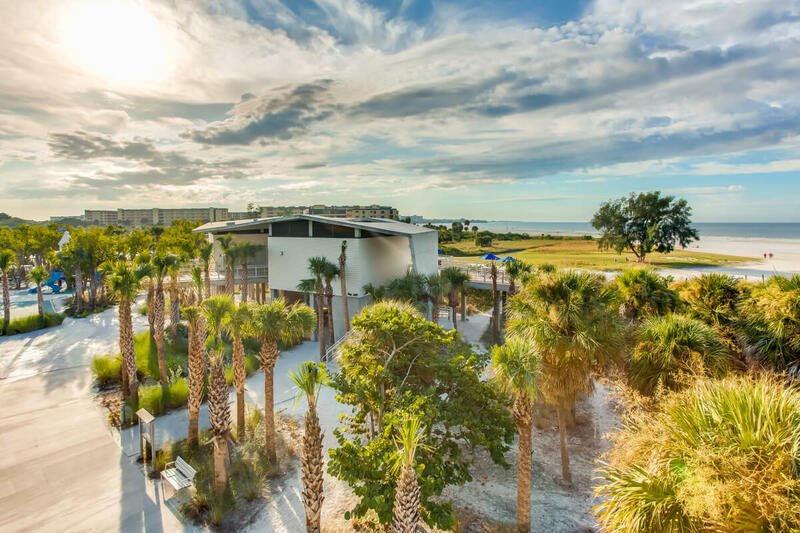 Jon F. Swift Construction completed overhauled and redeveloped this 37 acre state-of-the-art city park situated in downtown Sarasota. 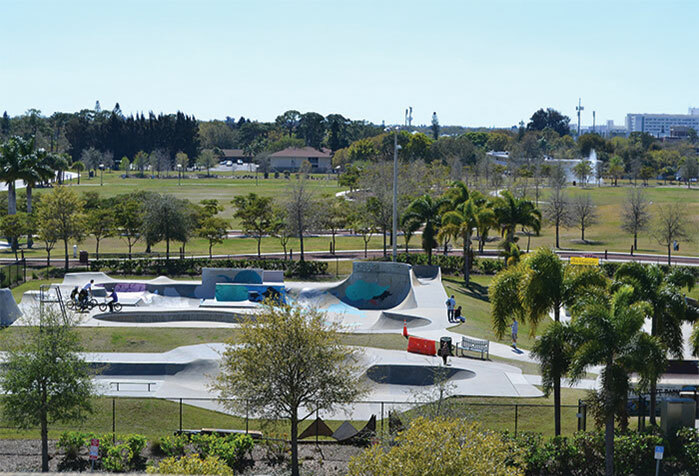 The park features a walking/jogging trail; skate park facilities and café building. 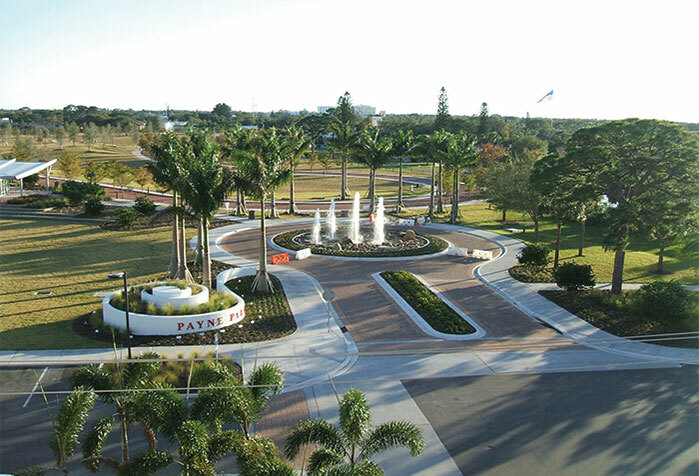 Other improvements include more than two miles of underground domestic water and re-use water utility lines, storm water conveyance, water features/fountains, landscaping, signage, brick pavers and parking improvements.